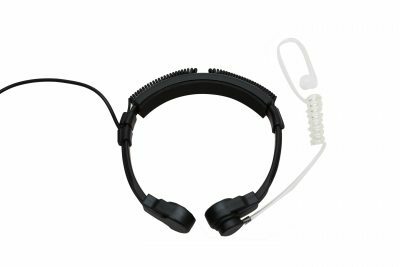 The AXIWI HE-020 headset Safe Lock is a practical headset which is suitable for various usage applications. 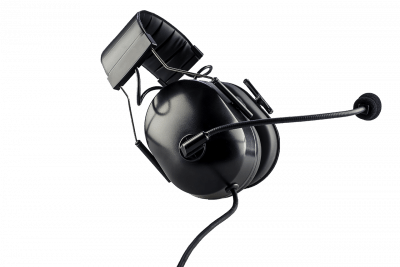 The headset is characterized by good sound quality and great wearing comfort. 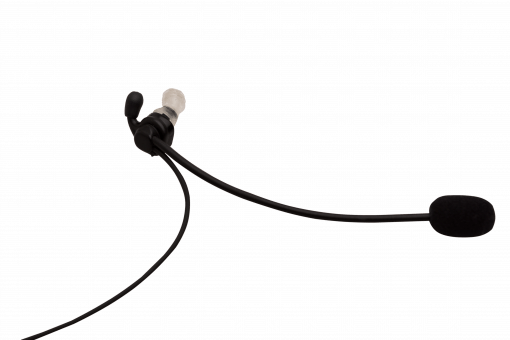 The headset turns left or right. 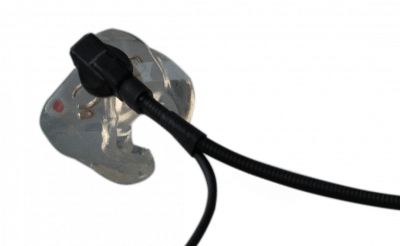 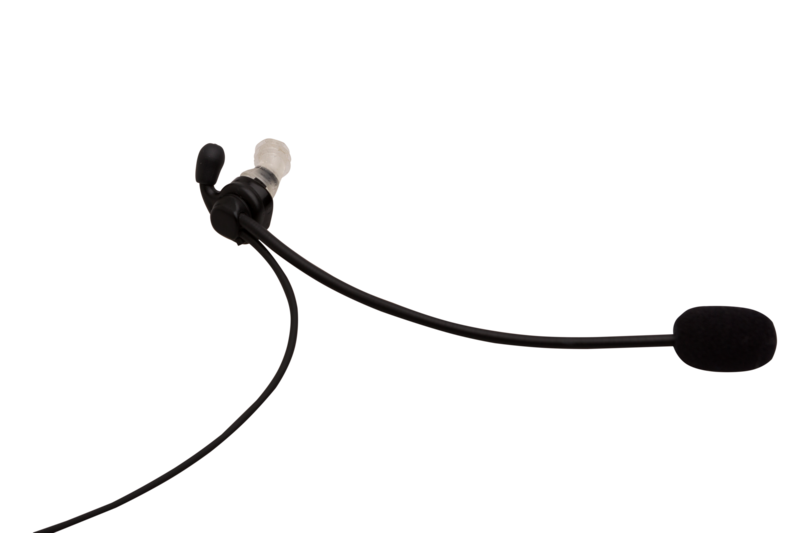 The AXIWI HE-020 can be supplied in combination with several earpieces.